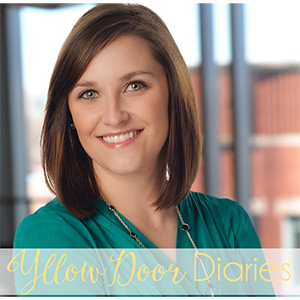 Yellow Door Diaries: Follow me on Bloglovin! Bloglovin is the best! I love getting one feed to peruse. Whoever thought up and created Bloglovin is one of my favorite people. So very proud of you! I will enjoy following your progress. You have got this!